While Digital Transformation is primarily driven by rapidly-changing technologies, its successful adoption depends on having a sound strategy. Businesses that have successfully embraced Digital Transformation do not simply adopt individual technologies to solve their individual problems. 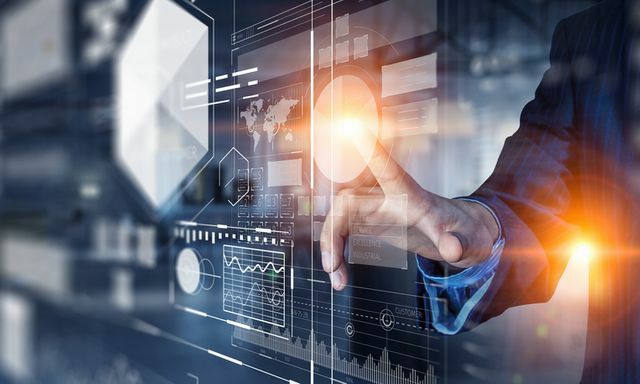 They often have a defined strategy and clear objectives for digitalization in place that aim to guide the transformation of their overall business, instead of ad hoc functions. In this post, we will explore how enterprises can develop a Digital Transformation strategy in order to reap its benefits.